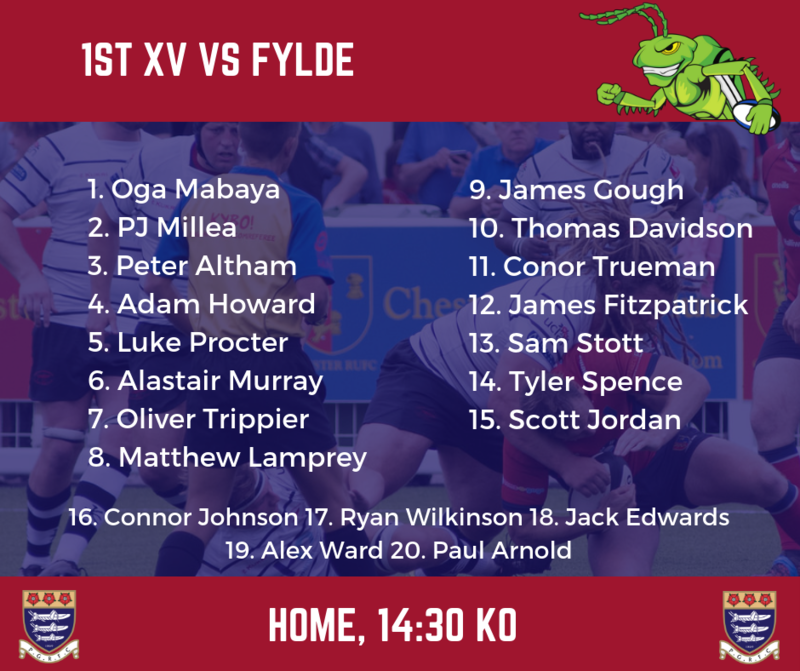 Hoppers welcome local rivals Fylde on Saturday for the first league meeting between the two sides in seven years. Fylde endured a tough season last year finishing at the bottom of National League 1. Following relegation the Fylde side have made a good start to the new campaign with a bonus point win over Otley last week.